I tend to gravitate towards the people that work behind the scenes on the production of a film rather than those in front of the camera, so I have always had trouble answering who my favorite actor or actress was at any given time. I'm even guilty of deflecting away from a performance by crediting the script or the director's vision for guiding the acting taking place. It isn't that I don't respect the artistry that goes into a brilliant performance, I just find myself gushing more about the photography or the set pieces or the editing or the direction than I typically do any one specific character and the actor that portrayed them. I am rambling to make this point: right now, I have a favorite actor, and in my world he deserves to be nominated twice this year in the same category. Fassbender simply can do no wrong in my book. The guy absolutely kills it every time he is in the frame, and his work as Steve Jobs in the new Danny Boyle film is no exception. The portrayal feels so honest and real, no holding back the social scars of a man who rubbed people the wrong way but also maintaining clarity that his genius should be admired and that to be flawed is human. A biopic does no one any favors by glossing over any harsh truths in order to paint a constantly rosy picture, and what Fassbender did with Aaron Sorkin's words resulted in a special, stunning performance. Sure, I hesitated to do this. To list the same man back to back on the same list of personal performance achievements. At the end of the day though, I have to be honest and single out the greatest work by actors over the course of a year, and Michael Fassbender was extraordinary in two films. From Apple to Shakespeare, Fassbender makes really difficult and heavy material look so easy. It all just comes so natural to him which is why I love the man so much. Watching him perform has a 100 percent success rate guarantee that the film will sweep me away and make me hang on every word of the script, every piece of the story. 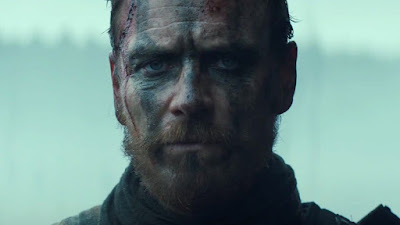 I haven't always bought into Shakespearean cinema, but this new take on Macbeth with the perfect actor leading the way ended up being an electrifying experience. I don't think people truly take child actors seriously. Not serious enough at least. It seems like whenever a performance from a child is either nominated or even mentioned as a possibility, the general idea is that the notion of their recognition is cute and fun but less genuine than the same honor extended to an adult. Abraham Attah is a teenager and if you don't take him seriously, you haven't seen Beasts of No Nation. His performance, which was his acting debut, is so serious it's sobering and painful. He has been cast in the next film by the marvelous Shane Carruth called The Modern Ocean. I can't wait to see what else Attah is capable of. 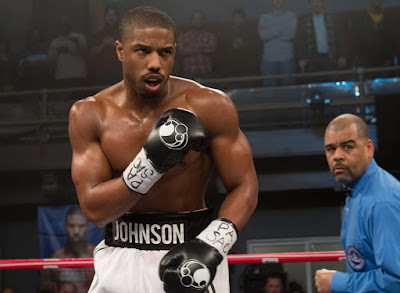 I am about to get on my lack of Academy diversity soapbox for a second here and just flat out say something: it is embarrassing that the completely misguided and nauseatingly over-the-top performance by Eddie Redmayne in The Danish Girl is nominated while someone like Michael B. Jordan missed the cut for his work in Creed. Embarrassing. Jordan is a powerhouse here, beautifully sharing the screen with my pick for supporting actor Sylvester Stallone. The timing of this film couldn't have been better because no one deserved to play the son of Apollo Creed more. I am not going to debate the fact that Leonardo DiCaprio is going to win the Oscar, because he is and that's that. The recognition of a nomination is special though and Jordan should have been one of the five names mentioned on Oscar night. 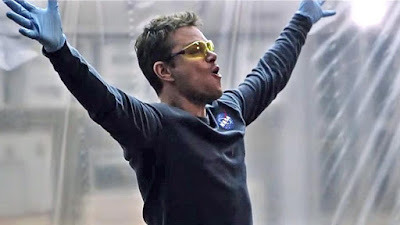 When I read the novel of the same name by Andy Weir, I already had the knowledge of Matt Damon playing the lead role of Mark Watney in a film adaptation by Ridley Scott. When I finished the book it occurred to me just perfect that casting decision was. I knew Damon was going to nail the character and boy did he ever, essentially carrying the film for lengths at a time seeing as how he is literally alone on a planet for most of it. With the charisma and comedic timing to pull off a lot of the humor in the script and also an ability to be someone you can't help but root for when the circumstances get dire, Matt Damon gave my favorite male performance of the year. It's important that I clarified favorite male performance from Damon, because 2015 was a year dominated by women. 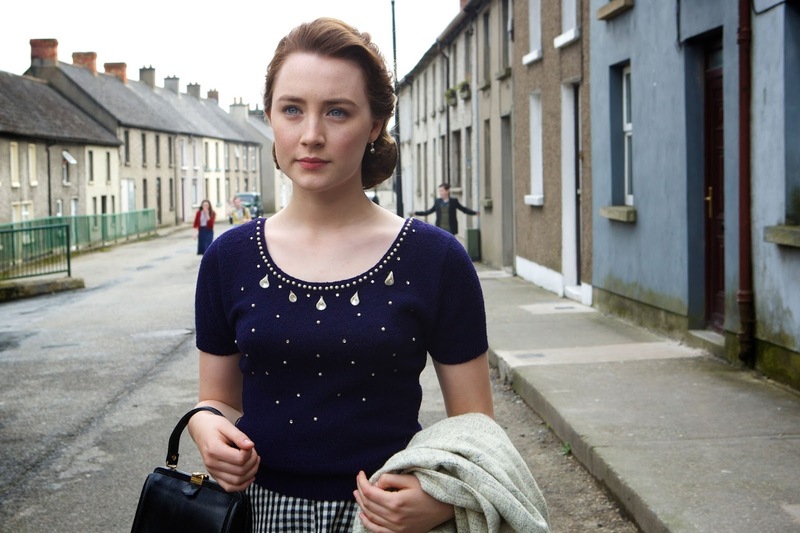 My picks for the Best Actress nominations will demonstrate just that. Thanks Asif! Would love to check out your picks when the time comes. Something tells me you and I will both have far more interesting and diverse lists than the Academy, haha. Hm, interesting. I will admit that Attah was really great in Beasts of no nation, and I'd also argue that his silent friend was just as great. I am a surprised to see Matt Damon being your pick since you talk about just how well everyone else did. 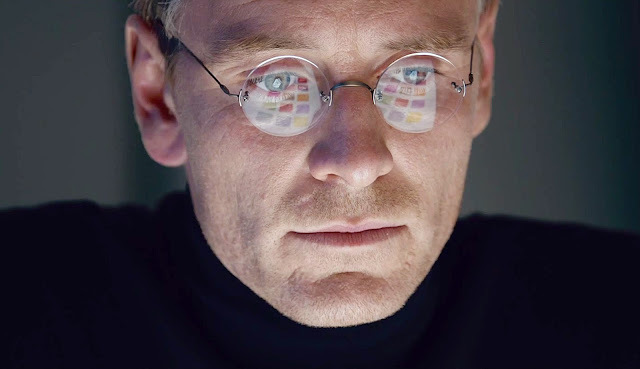 From your list, I'd say Fassbender from Steve Jobs. You could probably argue that a lot of what makes it good is the script, but that was the only performance of 2015 (almost said 'this year' O.O) that I felt blown away from. Fassbender seemed like a completely new person in how he pitched his voice up to his mannerisms, and even little things that you wouldn't think about. 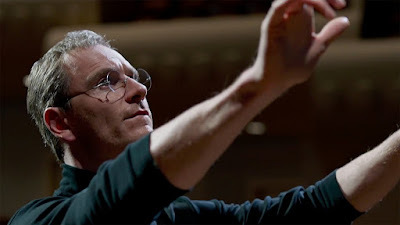 On a side note, Steve Jobs should have been nominated for make up and hairstyling, because while that is hard on it's own, this film covered three different time periods where they had to age Fassbender and I hate aging make up because it's poorly used so often, but this film made it look so easy! Yeah I absolutely loved Damon in this film Cody. I had such a blast watching and his performance was the top reason why. You won't hear me argue about any Fassbender love though, haha. As I pointed out in the list, he is probably my favorite actor working today. If Fassbender is in a film, I am watching and expecting great things. A very interesting point abotu make up and hairstyling that I had not given much thought but it's true, the transitions through time periods happens very seamlessly and believable. The makeup is never flashy but perhaps that is its biggest compliment, that it did exactly what it was supposed to do...you believe in it being different time periods without even having to think about it.